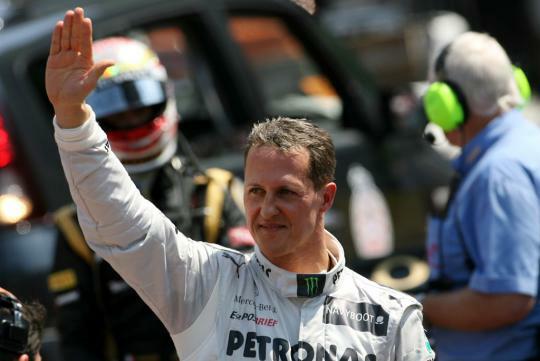 Seven time world champion Michael Schumacher has announced his (second) retirement from Formula One at the end of the season. 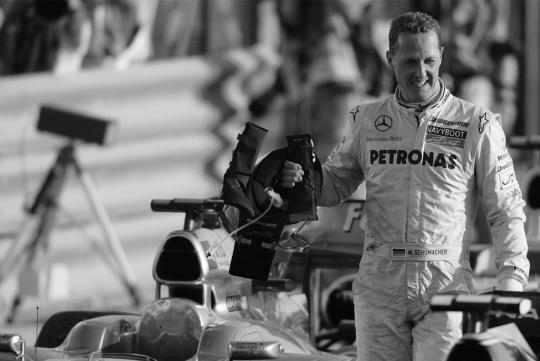 In what might be a sad news for his fans, Schumacher, while speaking to the media in Suzuka, Japan, confirmed his retirement from Formula One at the end of the season. 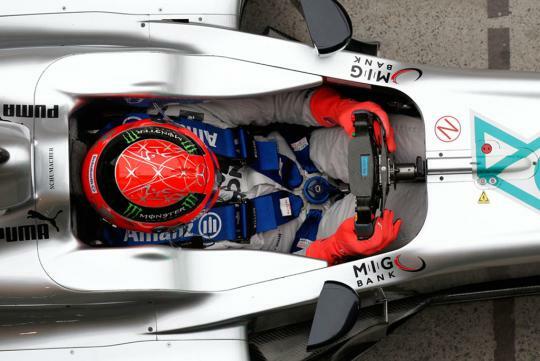 The news comes in a week after Mercedes Petronas AMG announced the signing of Lewis Hamilton from 2013 as his replacement. He explained how he is uncertain if he can feel fully motivated and energised to continue in the future and wants to be measured by his success. 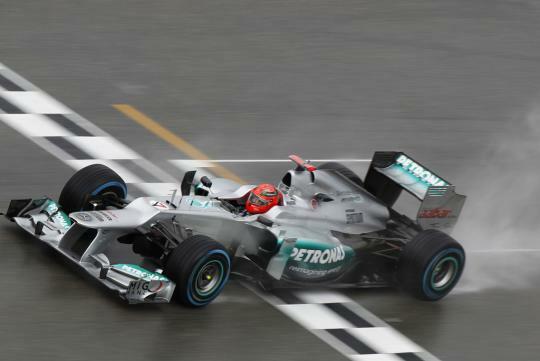 However, he is happy overall with the achievements attained in F1. "I have decided to retire from Formula 1 at the end of the season, although I am still able to compete with the best drivers of the world. This is something that makes me proud, and this is part of why I never regretted my comeback. I can be happy with my performance and the fact that I was continuously raising my game during the last three years. But then, at some point it is time to say goodbye."